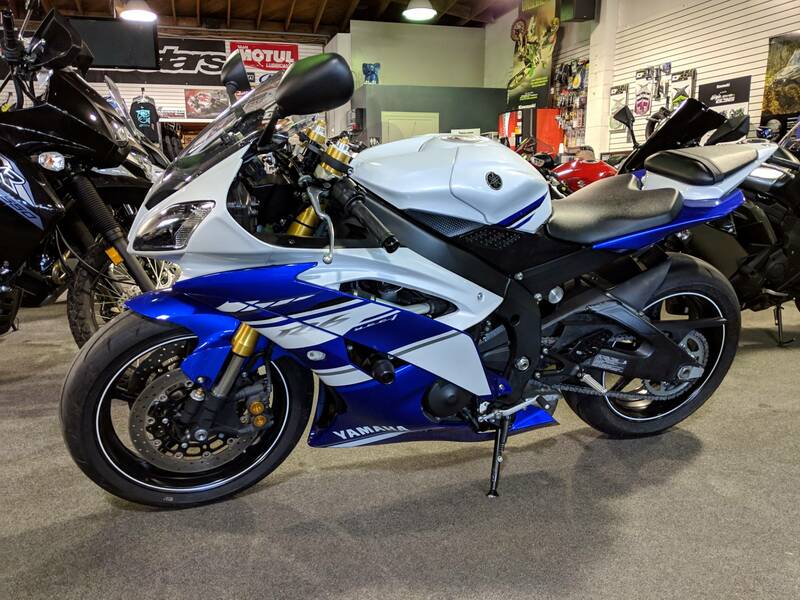 This used 2014 Yamaha YZF-R6 Motorcycle for sale has 7810 miles. The color is Team Yamaha Blue / White. It is offered for sale by Grand Prix and located in Santa Clara, CA. The listing # is 5171. 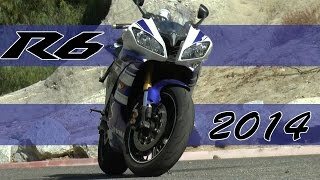 YZF-R6 The racer&apos;s choice. 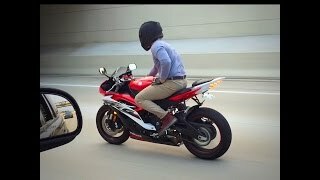 From winning the Daytona 200 to conquering the urban maze, the YZF-R6 turns heads as effortlessly as it does corners. Light, powerful, and bristling with nearly every cutting-edge innovation, it features a taut, tunable chassis that lets it maneuver from upright to full lean instantly - and carve tight, perfect lines. If you&apos;re searching for the ultimate 600, look no further. The average price of a 2014 Motorcycle for sale is $9295.50. This model is priced $796.50 less. 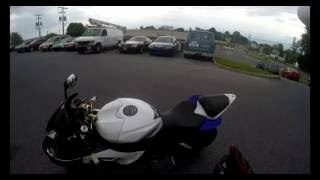 The average price of a 2014 Yamaha Motorcycle for sale is $6505.52. This model is priced $1993.48 more. 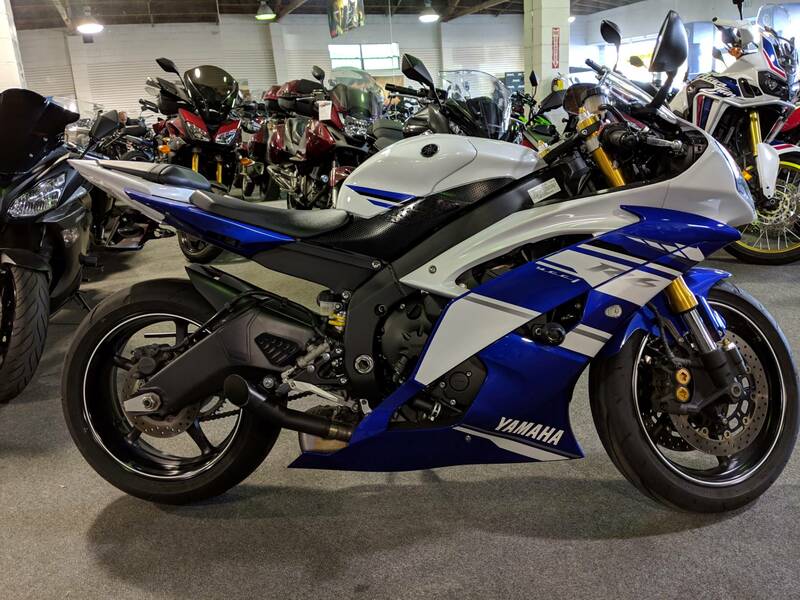 The average 2014 Yamaha Motorcycle for sale has 6821 miles. This model has 989 more miles. 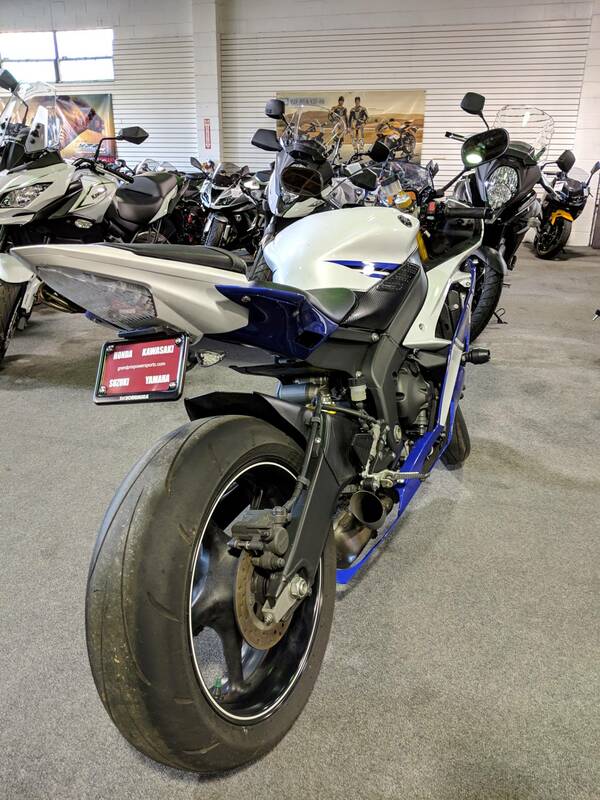 There are 284 Yamaha Motorcycles for sale within 150 miles of Santa Clara, CA. 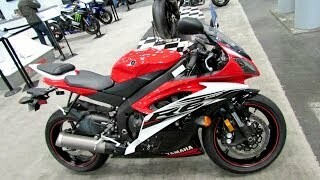 If you looked at the average 2013 Yamaha Motorcycle for sale it would cost $2680.41 less. If you looked at the average 2015 Yamaha Motorcycle for sale it would cost $1979.51 less. 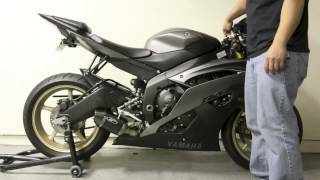 The average price of a 2014 Yamaha YZF-R6 Motorcycle for sale is $8188.50. This model is priced $310.50 more. 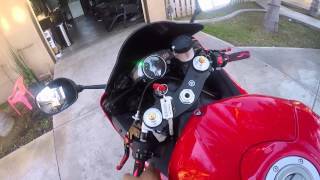 The average 2014 Yamaha YZF-R6 Motorcycle for sale has 6765 miles. This model has 1045 more miles. 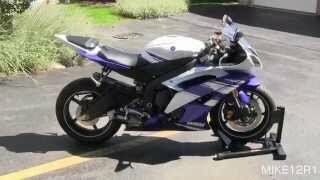 There are 22 Yamaha YZF-R6 Motorcycles for sale within 150 miles of Santa Clara, CA. 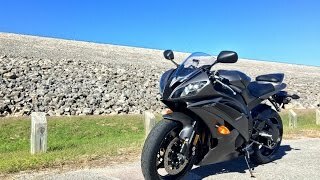 If you looked at the average 2013 Yamaha YZF-R6 Motorcycle for sale it would cost $756.86 less. 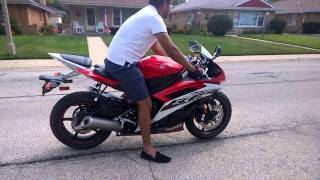 If you looked at the average 2015 Yamaha YZF-R6 Motorcycle for sale it would cost $166.55 less. 2. 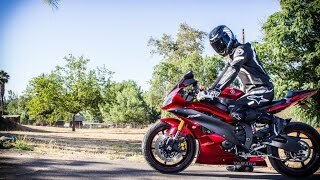 Yamaha R6 - Is It Really That Good?